Are you still hunting for a Father’s Day gift and missed the window on some of the more personalized items on our Father’s Day Gift list? Don’t despair, we have a another for you, though this is even more costly than other Kindle recommendation. 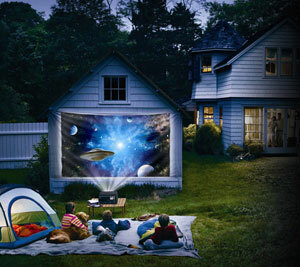 We think the idea of an outdoor theater is so charming, but you don’t want to sacrifice movie quality. 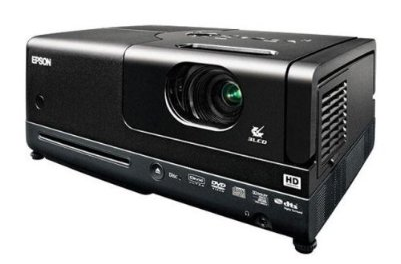 Luckily, there are a range of projectors to choose from that work great outside. Before Domino Magazine went belly up, they listed the two below as the best for outdoors. The Epson MovieMate is the upgraded version to Domino’s recommendation. This one has a built-in DVD player. And, obviously it’s for indoor use as well! 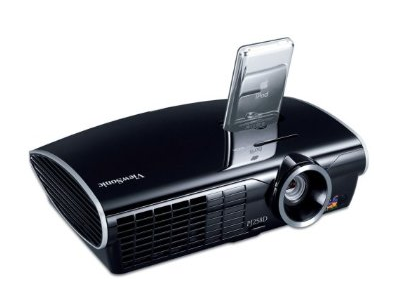 If you’ve gone digital and transferred your movie and DVD collection to the iPod then the movie projector for the dad in your life is the ViewSonic ViewDock.